When I'm not working on photography, I'm spending quality time with my husband, Andy, and two little boys Collin and Henry. My favorite things include: a great cup of coffee, peppermint essential oil for headaches and inspiring personal development books. 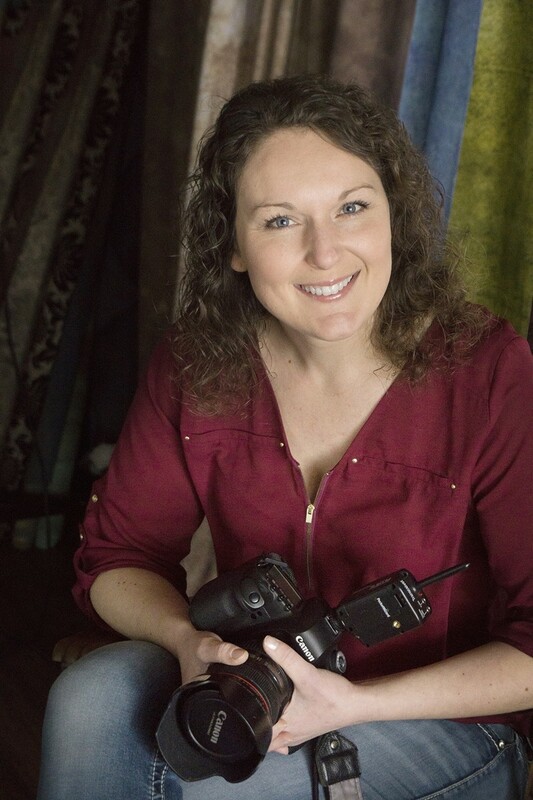 I've owned my studio for over 15 years now and enjoy treating my customers to a boutique-style photography experience. I love focusing on each customer like they are my one and only. I love making women feel beautiful by taking the time to pose them properly and highlight their best features. I get to know your children and treat them to a little gift after the session. I welcome you back to my studio with freshly baked chocolate chip cookies and walk you through the ordering process so you end up with a finished product you cherish.